Anne had worn and crowded teeth. 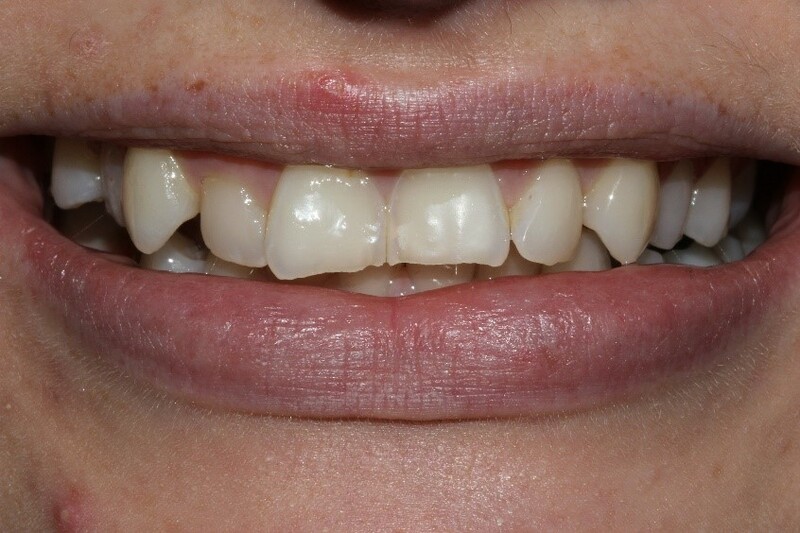 We placed an upper Six Month Smiles® brace and straightened Anne’s teeth in only 4 months. 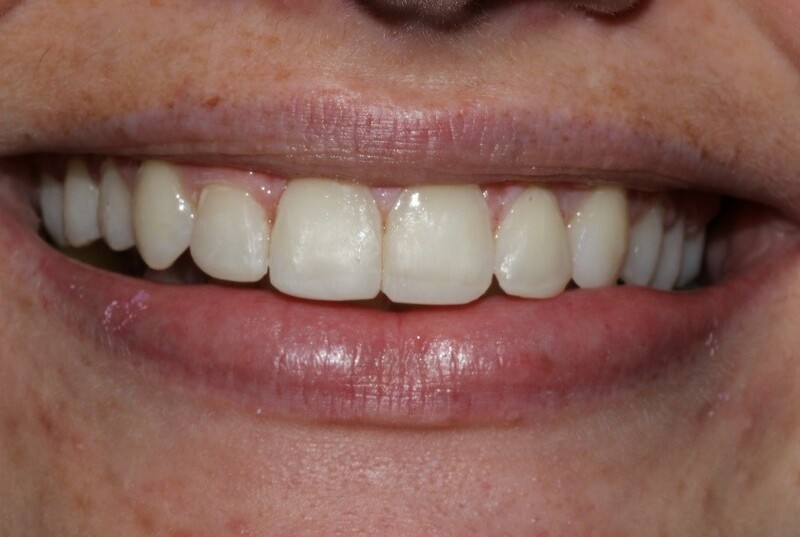 This was followed by tooth whitening and some build-ups to give a lovely straight smile.